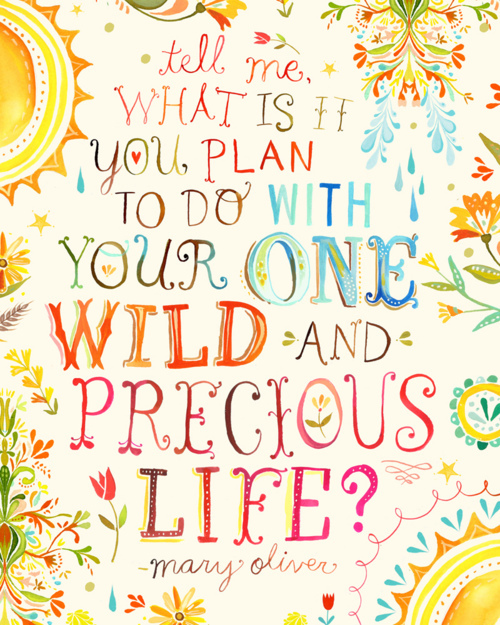 Tell me, what is it…(typography) (Mary Oliver). Previous “Ballad in the Streets of Buenos Aires” (poem) (Amichai). This isn’t a plaque for sale, it’s just something I found on the internet–it might have been done on a computer. You could search it on google or etsy.com and see if anyone is selling it as a plaque. It would be great in a bedroom!